College in Toronto, at Nipissing University in North Bay, and at Regis College in Toronto. He was ordained a Catholic priest at Christ the King Church in Sudbury on November 30, 1990 by Bishop Jean Louis Plouffe, and served in various parish assignments in the Diocese of Sault Ste Marie and Thunder Bay. 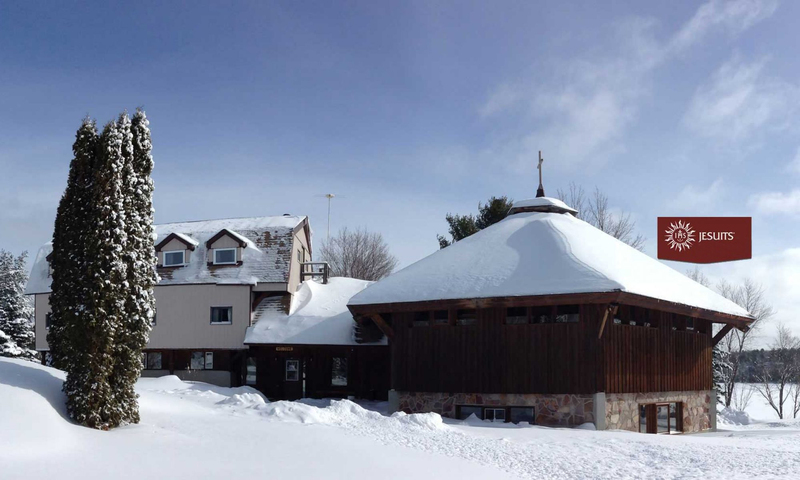 His most recent appointments were in Our Lady of the Snows parish in Armstrong, Annunciation parish in Nipigon and Holy Saviour parish in Marathon and St. Francis Xavier parish in Heron Bay, before his retirement. After his retirement Fr. Milton assisted in a variety of parishes assisting priests in their need. Fr. Milton was a member Fourth Degree of the Knights of Columbus. He is survived by his sisters Noella Hamilton and Maureen McWatch, brother Jerome and numerous nieces and nephews. He was our warrior, our teacher, our shepherd, and our provider, who will be greatly missed by all those whose lives he has touched. He is survived by younger siblings and close relatives, he was a man who never backed down from anything he believed in. He was a survivor of the Residential School System who overcame many hardships in life as he humbly walked the path of Jesus Christ as a Diocesan priest. He truly loved the outdoors, where he would constantly be planning his next moose hunt; he loved his berry picking and to take pictures of the sunsets and sunrises. He was a strong believer in education. He always made sure his family and friends had the necessities to pursue their educational dreams, and he was nominated to receive an honorary doctorate for his religious services to the Roman Catholic Church by St. Marks Catholic College at the University of British Columbia. He believed in setting us straight when we strayed from our Christian path. He was not soft but very stern when giving his reflection on the gospel. He loved our Virgin Mary and would constantly pray the rosary, so know this when you are praying the rosary he is praying with you from Holy Mother’s side. Funeral Mass will take place at St. Patrick’s Cathedral, Thunder Bay, on Monday, December 4, 2017 at 11 am. Most Rev. Fred Colli, the Bishop of Thunder Bay will preside at the Funeral Mass along with priests and deacons of the diocese. Visitation will take place at St. Patrick’s Cathedral from 2 – 4 pm on Sunday, December 3, 2017 with Vigil prayers at 3 pm. Interment will take place at the Priests’ Plot at St. Patrick’s cemetery following the Funeral Mass. Rev. Milton McWatch will be remembered in the Blake Funeral Chapel Memorial Grove. Annual dedication service Sunday, June 10, 2018.